Prefer to speak with a CoverWallet consultant? Call (646) 844-9933 anytime. Getting insurance for your hotel business has never been this quick and easy. Our online application tool can get your business insured immediately. CoverWallet's insurance plans are never the same. We easily customize plans to make it fit your business requirements. That's what makes our insurance affordable without cutting corners. Get a free quote today. Lawsuits and accident claims are risky for hotel owners and can cause huge potential losses. Get insurance today and protect your business profits. Rest at ease, we've got you. Our customized plans make it easy and affordable to get insurance for your hotel business. You'll get the right coverage at the right price. Any number of daily events can cause incredible financial loss to your hotel or motel. 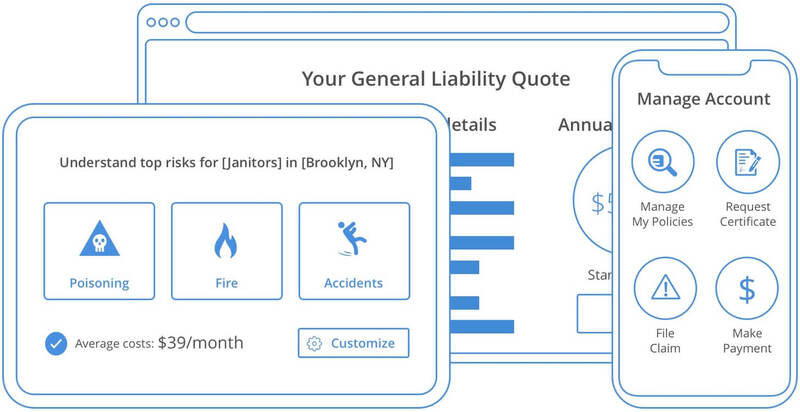 From poor food served, to unclean rooms and more, liability coverages can protect you from lawsuits by unhappy customers. We have the coverage you need. Including Business Interruption, Liquor Liability, Cyber Liability etc. We will take care of the switching hassle. All hotels and motels need commercial property and general liability insurance. If you have a shuttle, you also need business auto insurance; and if you have employees, worker’s compensation and employee dishonesty are a must. Pays expenses when you are held liable for a third party’s injuries or property damage including falling on wet floors or food poisoning. This policy pays all necessary costs to remain compliant with state and federal laws when a cyber breach occurs. It also pays the cost to replace stolen credit card information, investigate the crime, and settle lawsuits arising from it. 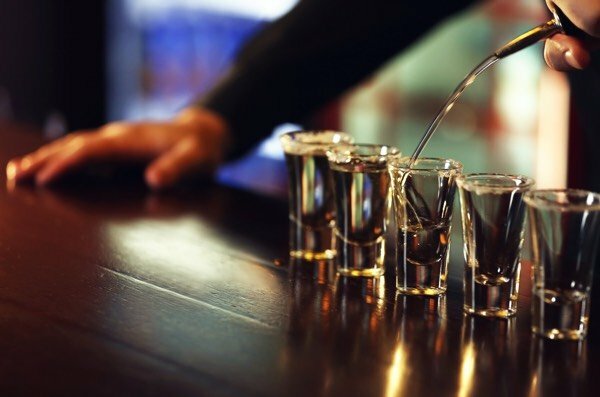 Liquor Liability covers alcohol-related claims that result on serving and selling beverages on hotels and motels. This business insurance covers your hotel or motel from the damages resulting in the sale or serving of alcoholic beverages. Provides coverage when your building or property is damaged in a covered peril like a fire. 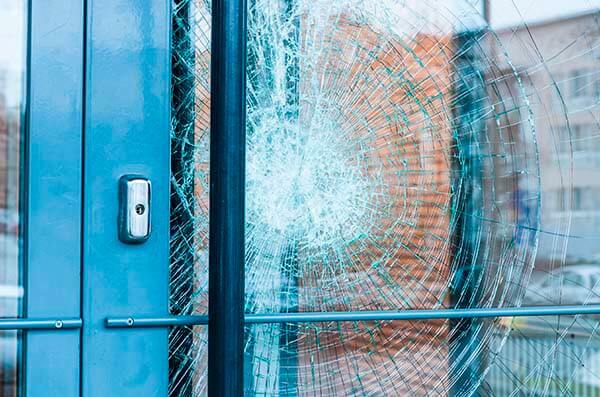 It pays the costs to fix the damage, and the best policies include loss of business income so you can still pay fixed costs while you are closed. 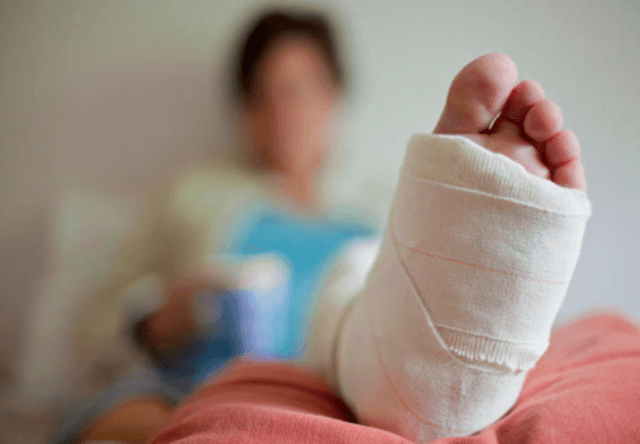 Workers' Compensation is an insurance that provides cash benefits and medical care to workers who are injured or become ill as a result of their job. The worker, in turn, will waive the right to sue the employer. Shuttle drivers spend a lot of time transporting guests to their destinations. 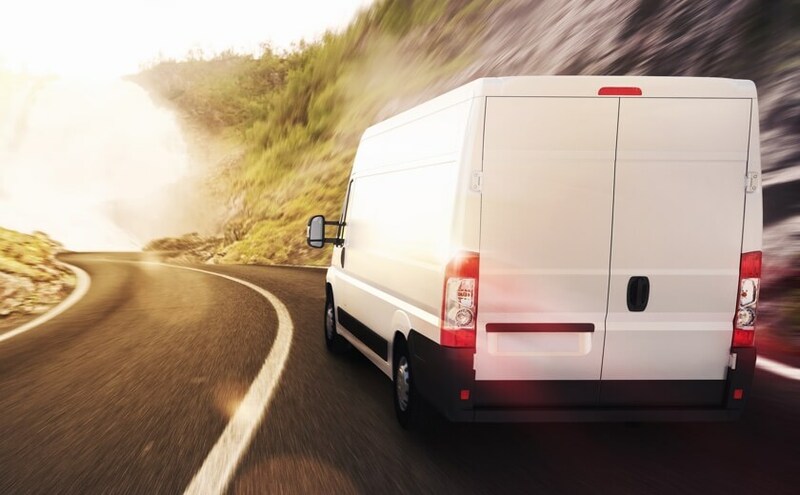 If an accident occurs, you need Commercial Auto insurance to pay costs to fix the shuttle as well as third-party medical expenses and property damage if your driver is at fault. See how much you could be saving, with best in class insurance partners. Start your application and get a free quote in minutes. Or call (646) 844-9933 anytime. Your hotel business focuses on serving the needs of your customers. Therefore, having the right insurance coverage will help you continue to serve your customers even at the event of a loss. Hospitality insurance serves as a safety net and ensures that your business runs as efficiently as possible. Why do I need Hotel insurance? As a hotel owner, it is your responsibility to ensure that your guests are protected and safe in their rooms. However, accidents can happen when you least expect it. 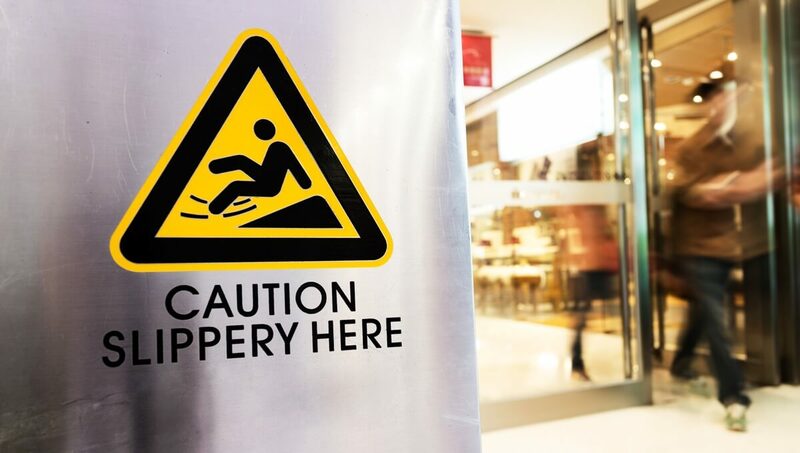 When guests slip and tumble on the stairs, they could sue you for negligence and seek compensation. Hotel insurance covers the costs of the claim and the legal costs. Which insurance would cover an accidentally set fire by a guest? Business Property insurance protects your building and its contents, even if it is an accidentally set fire by a guest. Do I need Liquor Liability insurance as a Hotel or Motel? If your hotel/motel sells or serves liquor, then you need this type of insurance. The damage resulting from the sale or distribution of alcoholic beverages from your hotel or motel will be fully covered. Why do Hotels and Motels need insurance? These establishments provide temporary lodging as well as various entertainment and leisure services. Businesses in this industry include bed-and-breakfasts, hotels, motels, and inns. These establishments provide food and beverages as amenities, as well as different room types with different rates. Hospitality establishments like hotels and motels provide guests a sense of comfort and safety away from their home. While you offer a highly needed service to travelers, your hospitality puts you at great risk every day. If you don’t properly protect yourself with insurance for your hotel or motel, you risk the biggest loss of all, financial hardship and business failure. What risks could Hotels and Motels face? Fire destroys your building: If a guest starts an accidental fire in their room or an electrical explosion causes a fire, you can be forced to close your doors until you rebuild or fix the damage. A child drowns in the swimming pool: The majority of hotels and motels don’t have lifeguards at their swimming pools. What happens in the swimming area is often out of your control. if a child slips into the deep end with nobody noticing, and drowns, the family can file a lawsuit holding you responsible. Restaurant food causes sickness: Today, many hotels have restaurants. if you serve spoiled or contaminated food that causes food poisoning, you are responsible for any Medical expenses associated with it. Stolen customer records: To properly do business and stay organized, you have a vast database full of sensitive customer information. This data includes names, addresses, e-mails, and credit card information. 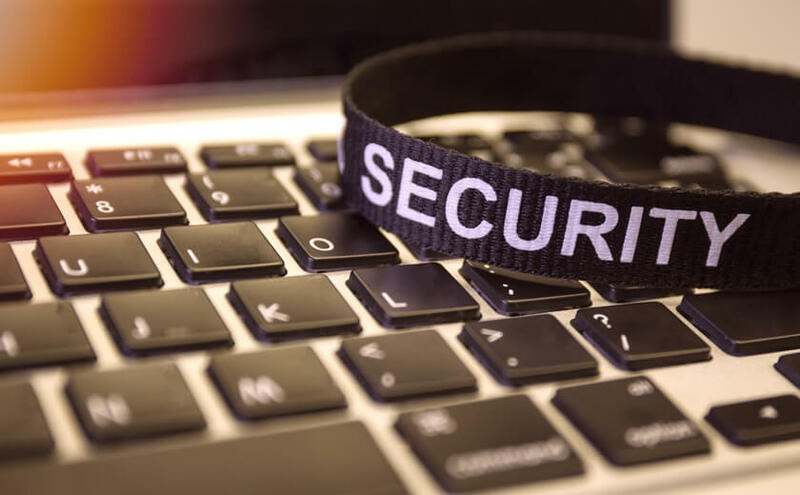 Hackers flock to small businesses with little or no cyber security in place to steal this valuable information. When that happens, there are a lot of notification, investigation, and settlement expenses involved that you have to pay. Theft of guest’s belongings: You can be held liable for missing items from cars, rooms, and common areas even if you have signs posted saying otherwise. CoverWallet utilizes state of the art technology to help small businesses understand and buy customized coverage, get significant savings and conveniently manage their insurance, in a matter of minutes, all through our online platform. Our mission is to help small businesses to be better protected, informed and served. See what our customers are saying. I didn’t know what type of insurance I needed for my new business so I called CoverWallet and the agent provided me with everything in under an hour! There is nothing more that CoverWallet could have done to make the process any faster or easier. They made it as painless as possible. I was extremely satisfied with all services and communications with customer support. I would definitely recommend to others. Thank you CoverWallet! You wanted better protection and cheaper pricing. So did we. We baked that dream into everything we've set out to accomplish in building our award winning platform. We have one! How much could we have really improved the insurance purchase process? Try us! We ask only the questions you need to answer, nothing more. We've built all our fancy tech from scratch, which allows us to get you certificates on demand, free of charge, and for us to find you savings. Start your application and get a free quote in minutes or call (646) 844-9933 anytime.